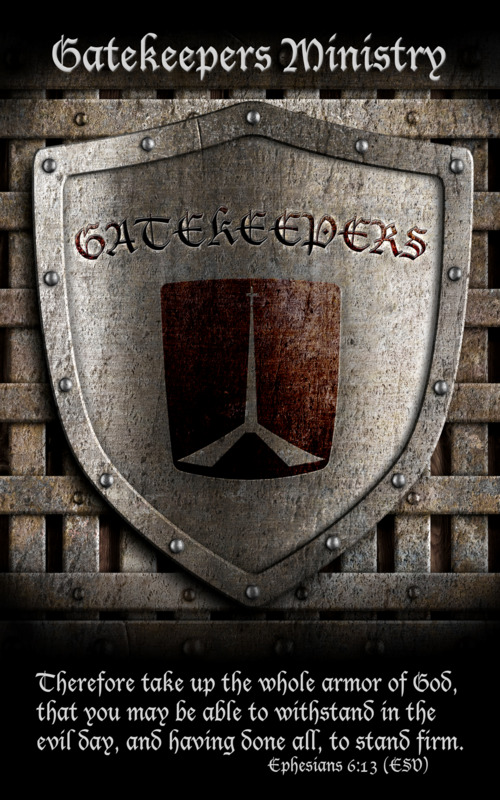 Gatekeeper’s Ministry is a group of volunteer “guardians” (1 Chronicles 9:22-23) who are designated to provide safety and security to those who worship our LORD Jesus Christ at Bethel Evangelical Free Church. The Gatekeepers Safety and Security Team is made up of dedicated men and women that have a heart and passion for the safety and security of our family known as Bethel. We are currently looking for new members with medical experience to serve as a medical volunteer, and also, security volunteers. You do not need to have a ‘security’ or Military background to serve on the security team—training will be provided for facility safety, weather emergency reactions, fire, and security. We have both women and men on our team, and several husband and wife teams too, so this can be a great opportunity for husbands and wives to serve together! AWANA – Wednesday Evenings: Need (3 per evening) men and/or women willing to provide a presence on Wednesday nights during AWANA. This would be great for a husband and wife team, or parents with children who are attending AWANA already! Special Events – Concerts, Conferences, Bethel Hosted Community Wide Events, Fundraisers, etc. We need a team of men/women who are willing to serve at special events throughout the year. Medical – We need a team of people that are already medically trained who are willing to serve any of the previously listed areas as well. EMT, Combat Lifesaver and up. To learn more contact Jeff Nelson (701.793.2385) or Wanda (701.232.4476).